Credit Repair Business Opportunity, Learn How To Make More Money, Now! Learn about a financially life changing credit repair business opportunity that you can start today, using the money you already make. Starting and running a credit repair business from home is an excellent way to earn a recurring income every month. However, running such a business successfully is only possible if you invest in the right tools and education from the start to become a Credit Repair Specialist. The information provided here will help you to know exactly what's needed to start, run, and grow a successful business from home. Complete a credit repair training course. Online educational institutions, credit and debit associations, and local colleges and universities offer training courses and credit repair certification programs on credit repair. Ideally, you should get certified by one of the credit repair industry association so that your clients will have the confidence that you are trustworthy and capable of doing the job. You should be a member of an industry association and vow to adhere to the industry's standards. Laws may differ differ state by state, but in general, a startup credit repair business is required to apply for an obtain an occupational license. You are also required to comply with the Credit Repair Organizations Act (CROA). You should also seek a surety bond with a reputable bonding agency. Credit repair businesses are required to be bonded to operate legally. You can check with your state's department of business regulation for the specifics of each requirement. It is important to select a name for your business that speaks to the people that you are targeting i.e. those with debt and credit problems. It is advisable to do some research on the secretary of state website for your state to be sure that no other business is already using the name that you plan to use for your business. You will be running this credit repair business opportunity from home, which means that you need an office. A home office should be exactly that, a place where you can work within your home. People that run home based credit repair companies successfully draw a firm line between their personal and professional space. Whether the office is a section within the house or a dedicated room, ensure that you design it to separate yourself from personal distractions and to maximize your productivity with this credit repair opportunity business. Being your own boss means that you are responsible for the tools, technology, and software that fuel your success. Every credit repair business opportunity should require that you first invest in yourself by reading and learning all you can about credit repair. Internet Connection: It is important to invest in a quality, reliable Internet connection to ensure that you are able to work without connectivity interruptions. Computer: In today's digital world, it is impossible to work effectively without a reliable computer, which will likely hold the programs and documents you need to complete your job. Business Voicemail: If you wish to establish credibility and exceptional customer service, it can be a good idea to first invest in professional voicemail. Credit Repair Software: It is software designed to launch and grow credit repair businesses and helps organize and automate tasks for quick scalability. Setting up a website for your credit repair business is a great step towards success. A good website is one that speaks for the vision of the business and attracts more clients. WordPress is the easiest platform to get started with. Many credit repair business opportunities come with a website and more. You can invest in a premium WordPress theme if you don't know or want to code. You can also use a HTML5 template if you are an experienced designer. Another option is hiring a freelancer or professional to build your website. 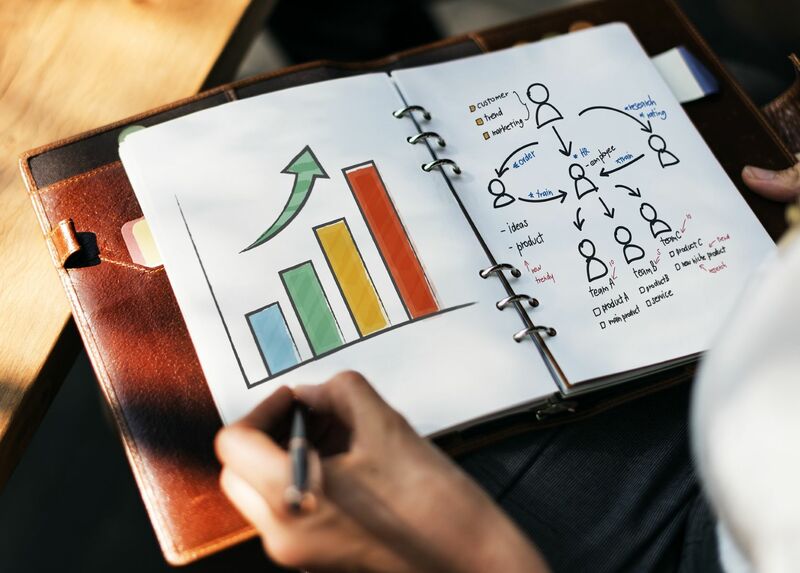 Find ways to promote the business directly to your consumers such as online marketing, placing an advertisement in the local newspapers and phone book, and even holding local workshops that educate consumers in your area on credit repair. Target local consumers by purchasing radio and print advertising. You can also use social networking websites and pay-per-click ad campaigns to drive traffic to your website. 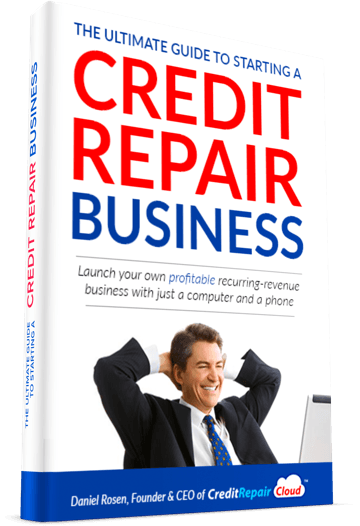 Learn how to easily and quickly create a profitable credit repair business without any prior experience! Starting and running any credit repair business opportunity or franchise from home is an excellent way to help out your community. It is also quite a lucrative business venture. When you set it up correctly, nothing can hinder your success. Follow the steps discussed here and in the webinar link below for starting and running your business from home. You will learn how to do it with the resources and money you currently have available to you. Make practically all your dreams come true, at least those that money can buy, with this credit repair business opportunity.